Configuring your Drupal 8 mail service via SMTP can improve user experience as the emails send from your website (verification emails, newsletters, etc.) will certainly be delivered and not marked as spam. 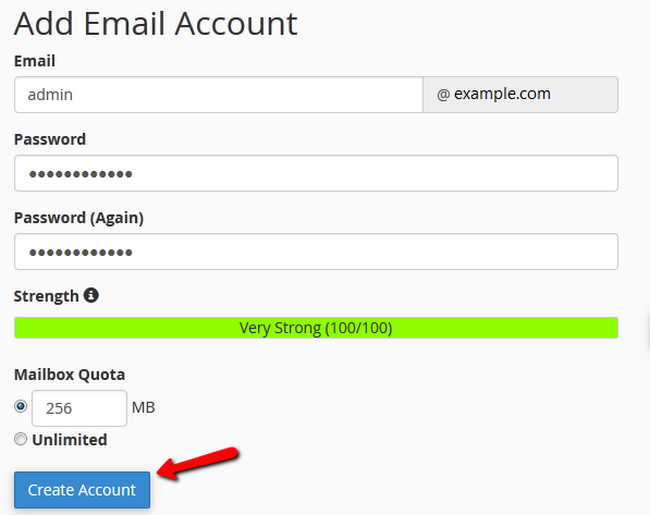 To create a new email account, you will need to navigate to cPanel>Email Accounts. 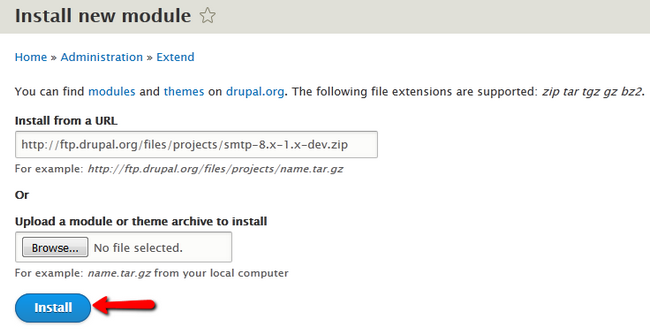 The most used SMTP module for Drupal can be found here. At the time of writing this tutorial, the 8.x version is still not fully adopted and thus is not listed under the Recommended releases section. Now login to your Drupal 8’s admin account and access the Manage>Extend section. 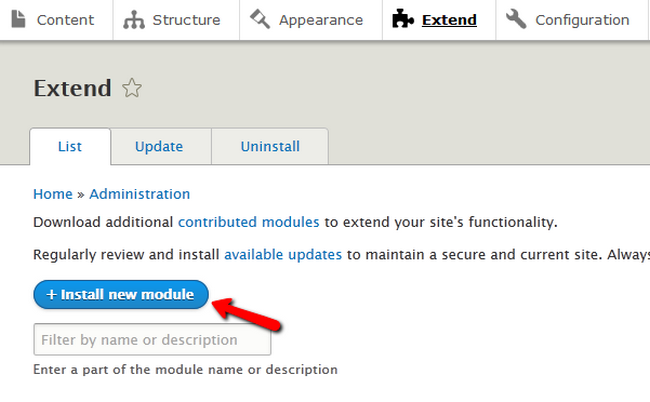 Click on the Install new module button. Here you will be able to either use the URL you have copied to the module or upload the archive file itself from your local computer. Now return to the Extend menu, find the SMTP Authentication Support module located in the MAIL section and click on the Configure option. The first option will be to enable the module. Click the On radio button to turn the module on. 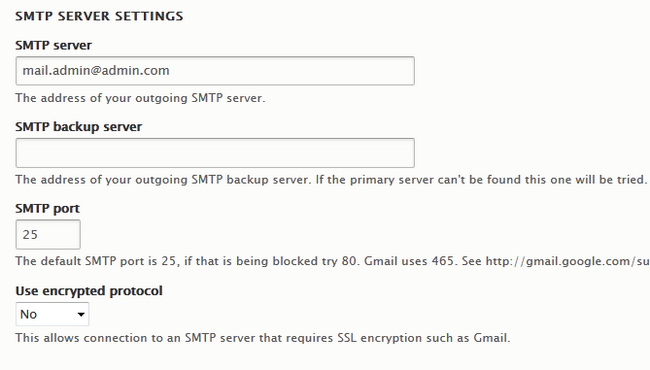 For the SMTP Authentication fields, use your email address username and password. In the E-mail Options field you will be able to configure the “From” field of your email and the email address that will be shown to the recipient. You can also enable HTML formatting in emails. The last field is for testing purposes. If you wish to send yourself a test email, type here the email on which you want to receive it. Check the Enable debugging option to see any possible issues with the emails you send. Click on the Save configuration button to save and apply the changes you just did. Congratulations, you can now send emails from your Drupal 8 based website without worrying they will not be received.